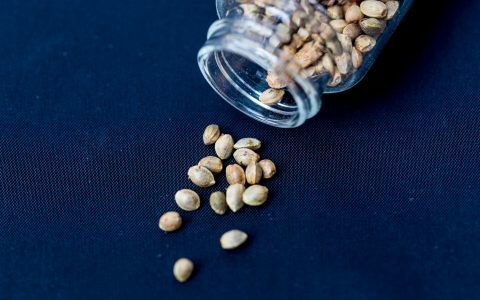 It can be tricky navigating the cannabis seed market from a legal perspective. 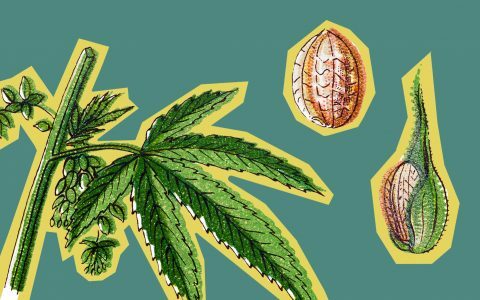 This guide will answer all of your questions on how to buy cannabis seeds. 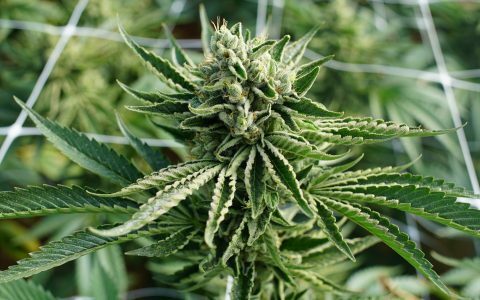 Learn how cannabis breeders combine strains to enhance, strengthen, or combine traits to create the perfect experience. Curing is an integral yet overlooked part of the growing process. 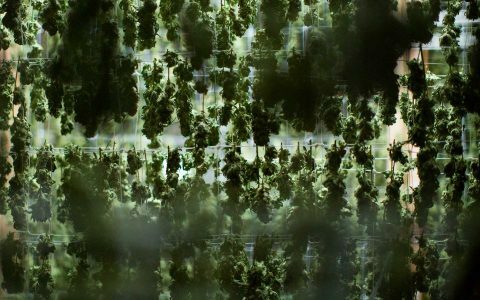 Here’s a look at some new innovations in cannabis curing methods. 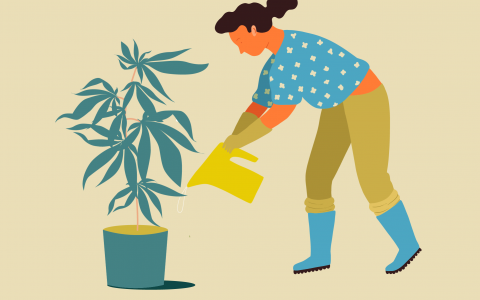 Growing cannabis outdoors is easy, but timing is everything. This guide will show you how to carry out the process throughout the season to get the most out of your garden. Putting a screen over your flowering cannabis—known as scrogging—will make your plants healthier and more lush. 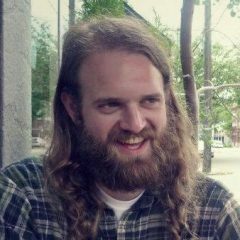 This how-to demystifies the seemingly complicated process. 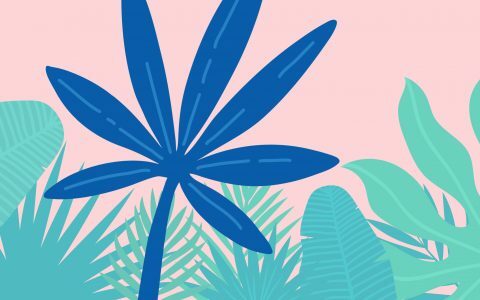 Tropical climates can teach a lot about growing cannabis. 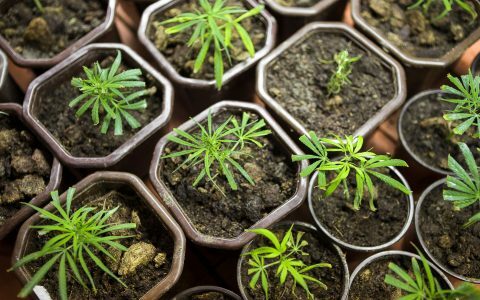 Whether or not you like the heat and humidity of the region, your cannabis plants love it. Ever wonder why the same strain is slightly different, depending on which store you get it at? Check out how growers select a cannabis phenotype for the best version of a strain. 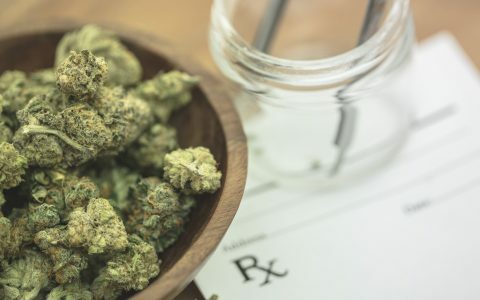 Thailand became the first Southeast Asian country to legalize medical marijuana. Read more on how it will affect the region.